Public Domain (P)2017 Post Hypnotic Press Inc.
A classical story for all ages will surely delight the audience it was originally written for. Rebecca of Sunnybrook Farms was born in an era just right yet too soon for her personality. Rebecca wanted nothing more than to do the right thing; a people pleaser. She is obedient, yet rebellious; gentle yet tough; proper yet ambitious. She knew what she wanted and had goals most girls of her generation couldn’t fathom. Ann did an absolutely fantastic job narrating the many personalities and emotions connected to Rebecca, her family, and all of those who were involved in her “making”. 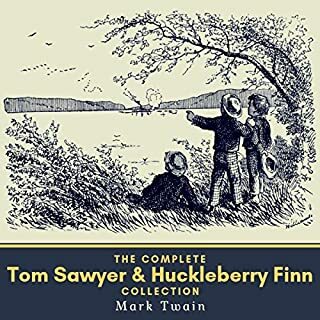 It wasn’t my absolute favorite audiobook, but I would still highly recommend it. Rebecca captures your heart in the first few minutes and never lets go. Although the circumstances in the 1800s differ substantially from today's, Rebecca's challenges and triumphs serve as a metaphor for today's women who so often face extistential choices between family and career. The narrator, Ann Richardson, describes the story's action and the characters' emotions in splendid fashion. Her narrative is so vivid that it's like watching a movie. I love her Maine accent! 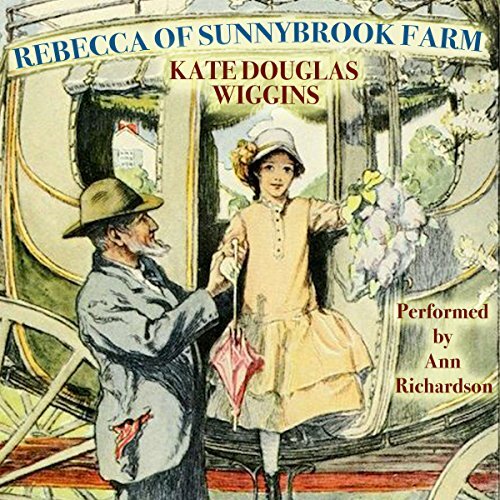 There is a reason why a book becomes a classic and "Rebecca of Sunnybrook Farm" is a clear example. 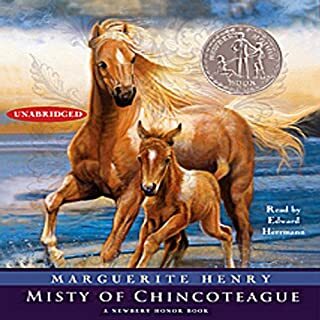 Well written, morally sound, with a spirited and compassionate main character, this story will take you back to simpler times when values where different and respect a must. Rebecca is very reminiscent of Anne of Green Gables, but gentler, less impulsive. Both Anne and Rebecca love to express themselves, both are able to conquer even the hardest hearts. For today standards, I think that some people might frown upon the relationship between Rebecca and her wealthy and generous neighbor Adam Ladd "Aladdin", who she encounters when she's still a child and he a young man in his twenties. Adam is so taken with Rebecca that he follows her development into a graceful and bright young adult who ends up capturing his heart. If it seems somewhat strange today that such a relationship is allowed to grow, we have to understand however that in the early 1900 that was not an unusual situation and not only acceptable, but even desirable. Ann Richardson narration is superb as she is able to interpret the characters to perfection. A classic any young girl should definitely learn to cherish. I love classic books from this period - the difference in the way of life is so refreshing and interesting, and often funny too! However there are darker themes as well which the author handles well, despite the fact that this was written so long ago! I had not read or listened to this book before I listened to this one so have nothing to compare it to but the narrator really was wonderful! Her accent was precious and one I could listen to all day and her voices for the different characters were very believable. One thing I particularly liked was that a lot of the time, you didn't really need to be told who was speaking as it was obvious - that's a true testament to a narrator and not something all can achieve. It's an easy listen - one that you can listen to whilst doing something else - I was sorting through my hard drive trying to free up space and it made the boring task more bearable and made the time go quickly! It's one of those 'not a lot happens but by the end of the book a LOT has happened' stories - does that make sense?! I enjoyed it, but it's not one I think that I would listen to over and over again but should I have kids, I will definitely make sure it's read to them as a bedtime story - it has that kind of feel to it! 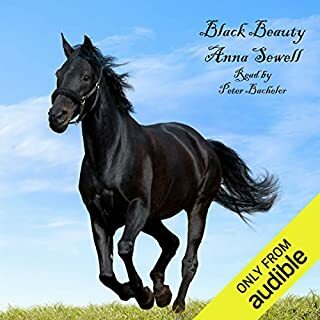 A beautiful audiobook that is a must read! Rebecca of Sunnybrook Farm follows the journey of Rebecca Randall as she leaves her family home to live with her two polar opposite aunts. When Rebecca arrives, she is rather plain and unbecoming, but her personality and imagination are quite the opposite. Her guardians, especially Aunt Miranda, do their best to raise Rebecca into a respectable young lady. If you're familiar with L.M. Montgomery's most iconic heroine, Anne Shirley, then you will probably notice the similarities between her and Wiggin's Rebecca Randall, although I would argue that Rebecca is a milder mix between Anne Shirley and Emily Starr, another one of Montgomery's heroines. My favorite aspect of Wiggin's novel was Rebecca's character growth. She reigns in her temper and impulsive reactions fairly quickly, and her adolescent mistakes become fortuitous opportunities, such as when she sells a large amount of soap to Adam Ladd. She also possesses a pure heart and genuinely cares about others. I really enjoyed journeying into the past with Rebecca of Sunnybrook Farm. I read this children’s classic as a child, and enjoyed revisiting this cast of characters. It is just as easy to sink into Rebecca’s mindset now as it was back then. Rebecca is a spirited and fun heroine who lives life to the fullest. Audio Narration: Ann Richardson is a talented audiobook narrator. Her voice is crisp, her tone is pleasant, and she presents each character effortlessly, with great distinction, without distracting the listener. Audio Production Quality: The production quality of this audiobook is clear, with no distracting background music, static, or skips. Overall opinion: Rebecca of Sunnybrook Farm is a traditional and flavorful coming-of-age story taking place in Riverboro, Maine during the late 1800s. It’s a wonderful setting and has a fun, memorable cast. 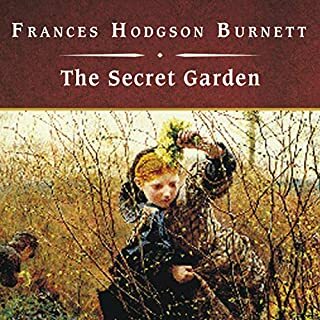 I've always loved this lovely little classic growing up, and I was so happy to find this audio version to enjoy it again! New England spinsters Miranda and Jane send away for one of their nieces so they can provide her with an education and a better life. Spunky Rebecca arrives, and throws her aunts and the small town into a tizzy. Rebecca is intelligent, precocious, and sensitive, a loyal little soul who lights up the page. This book follows her life from age ten to seventeen, as she grows from a scrawny forgetful girl into a lovely girl with hope for the future. 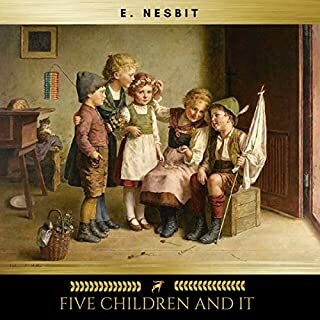 This book is a great read for both adults and children, it captures small time life at the beginning of the century and would be a wonderful book to illustrate the changes since then. If you're a fan of Anne of Green Gables and Emily of New Moon, you'll enjoy this one. 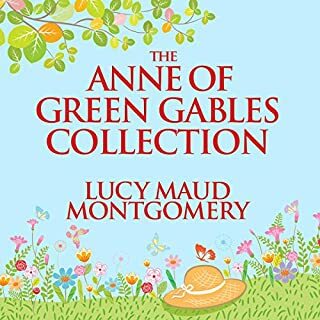 It was published 5 years before Anne and it seems Montgomery was heavily influenced by Rebecca as many of the scenes and characters here were recycled into Montgomery's stories. But Rebecca stands on her own with her down to earth attitude and sense of humor, I loved her as a teen and I still love her today! The narration was well done, just perfect for the story. She performed accents and voices for the characters, and pulled me right into the story. I requested a copy of the audiobook, and I'm voluntarily leaving a review.